Data Unknown is an attempt to speak to people about data the way we speak to people about other important things in our lives. In this Episode Ian Barrett, Creative Director of Mediaboss TV tells us how data is evolving in the media and entertainment industry. 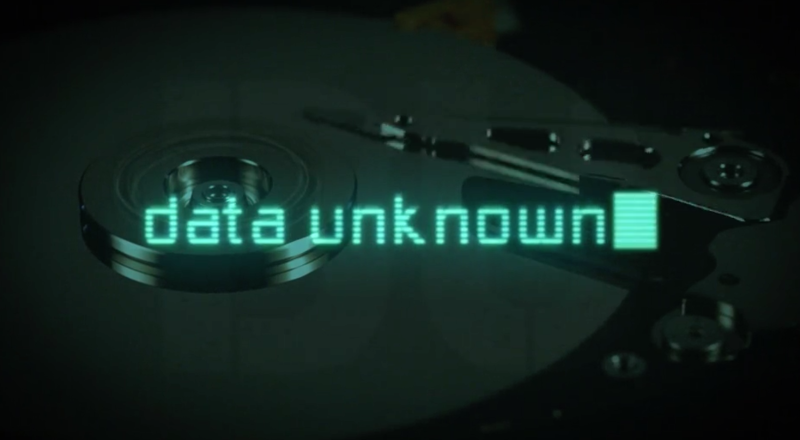 Data Unknown is an attempt to speak to people about data the way we speak to people about other important things in our lives.